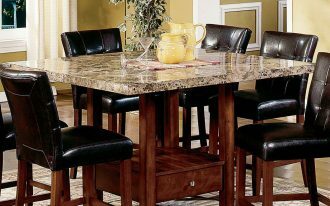 Kitchen is your room to cook, but kitchen also the best place to enjoy wine with your friends and family. 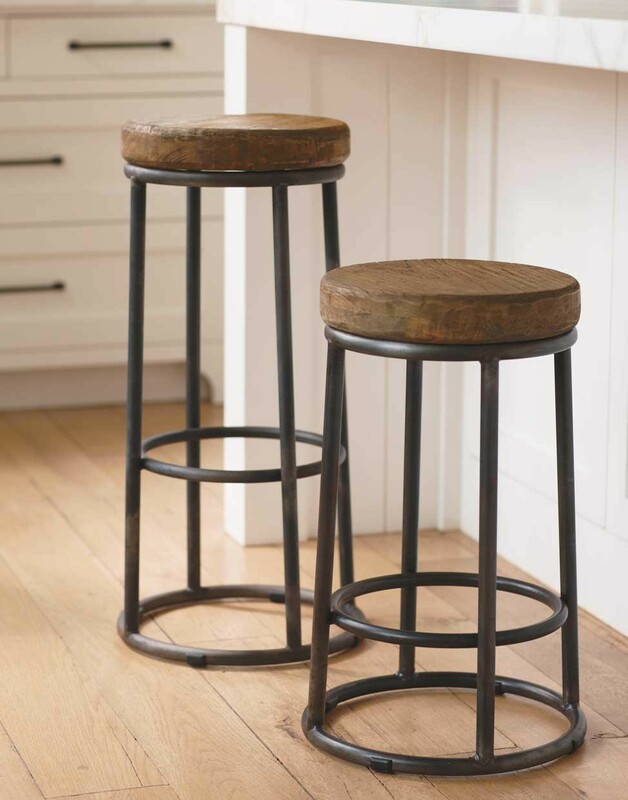 Kitchen bar is not complete without bar stools. 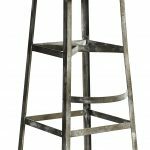 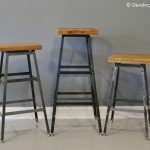 Bar stools are unique furniture design that can give your kitchen bar unique look but still comfortable to use. 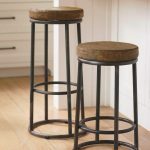 Bar stools have many types, shapes, and sizes, so it will surely quite difficult to choose the best bar stools which fit to your kitchen bar theme. 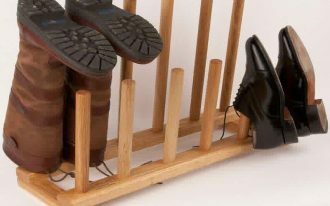 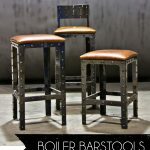 Then how do you choose correct bar stools for your kitchen bar? 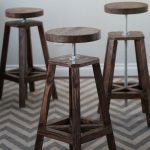 The most important thing about bar stools is considering is the height. 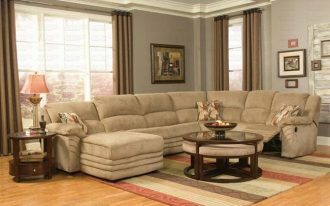 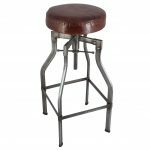 Comfortable bar stools are bar stools that can give you comfort position when you sit, especially for your legs to cram at the counter part. 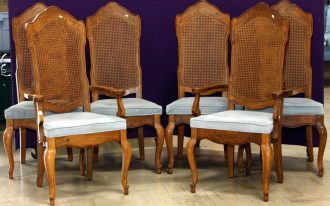 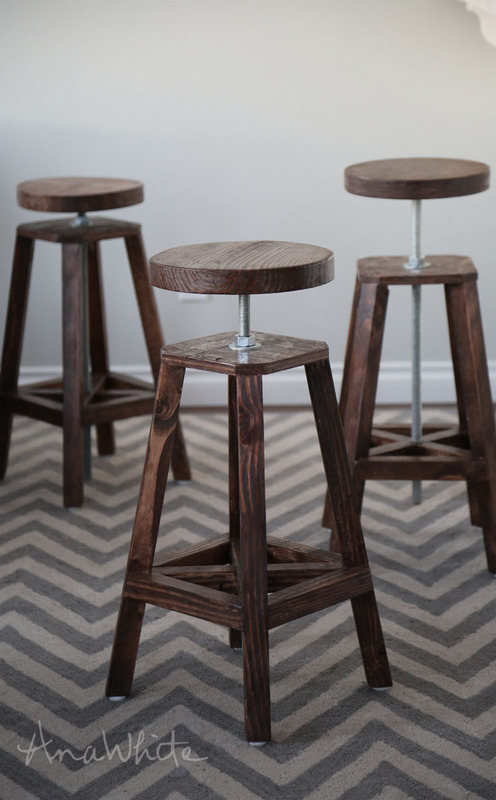 Bar stools will look charming with comfort height and well look. 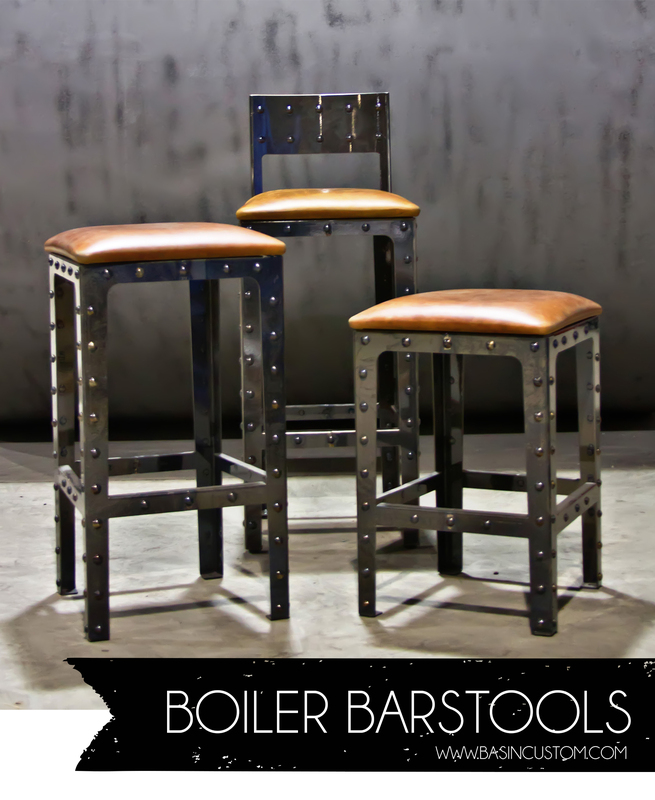 These are awesome bar stools type with incredible design style, industrial style bar stools. 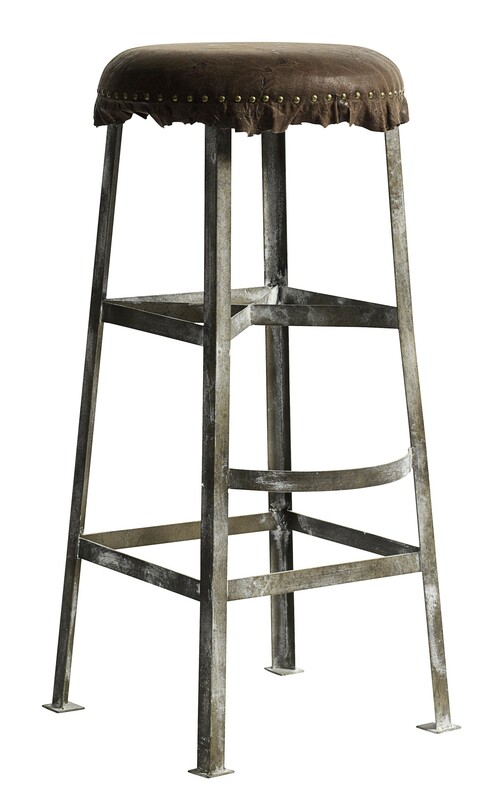 Industrial style is unique style which looks classic and old but still awesome to see. 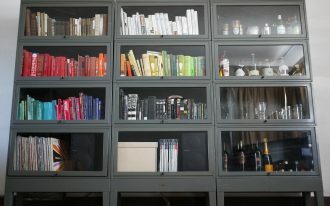 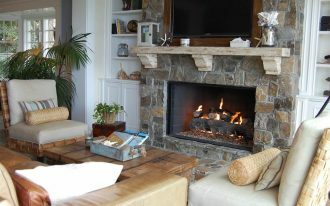 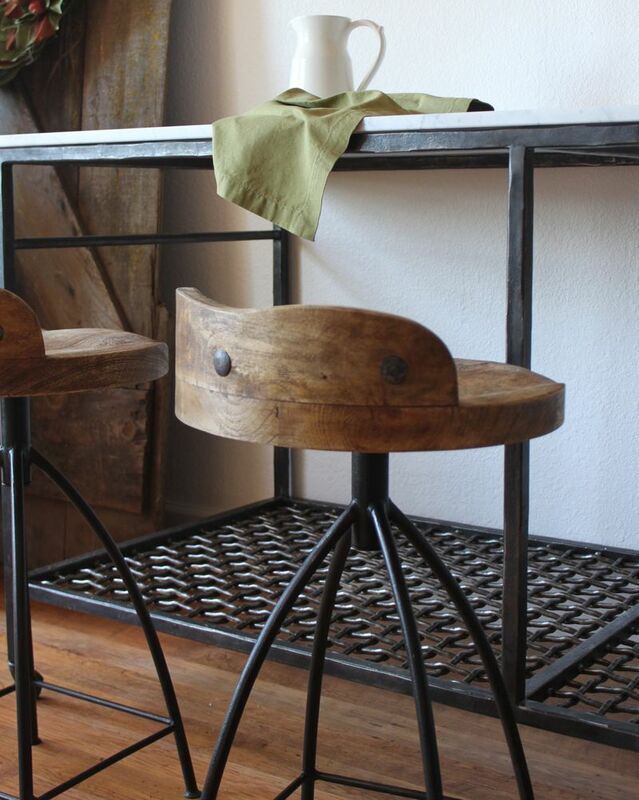 Industrial style usually is used to design apartment or old house type. 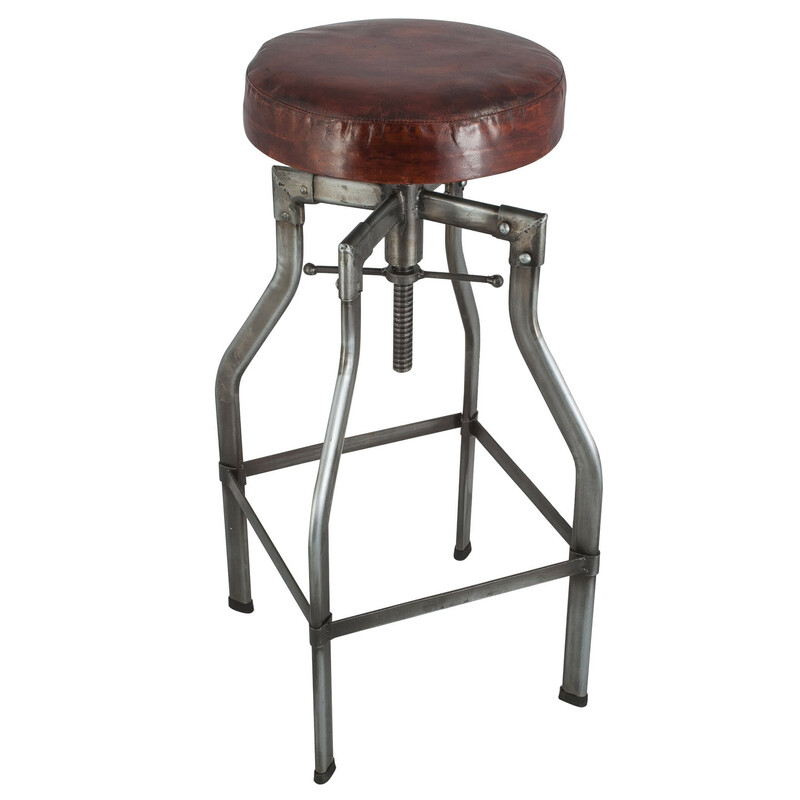 Industrial style on bar stools design is not only for bar with same style too. 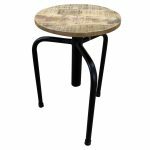 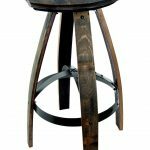 The advantage by using industrial style bar stools is about the flexibility that can be used for any bar theme style, classic or modern, simple or detail. 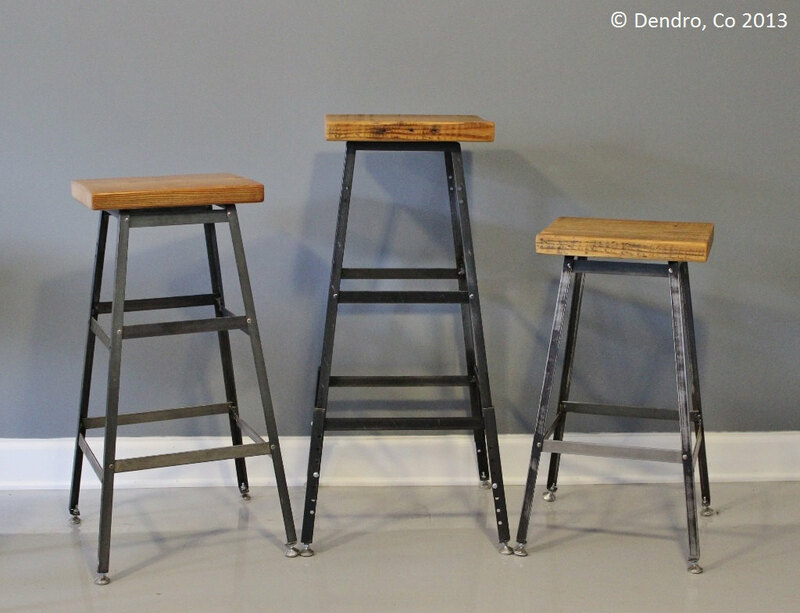 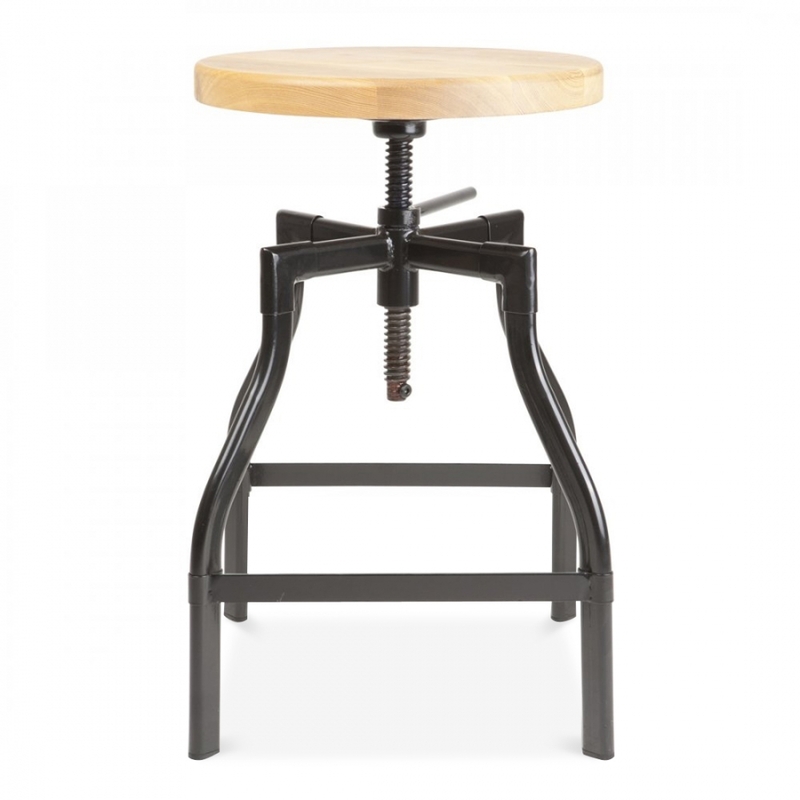 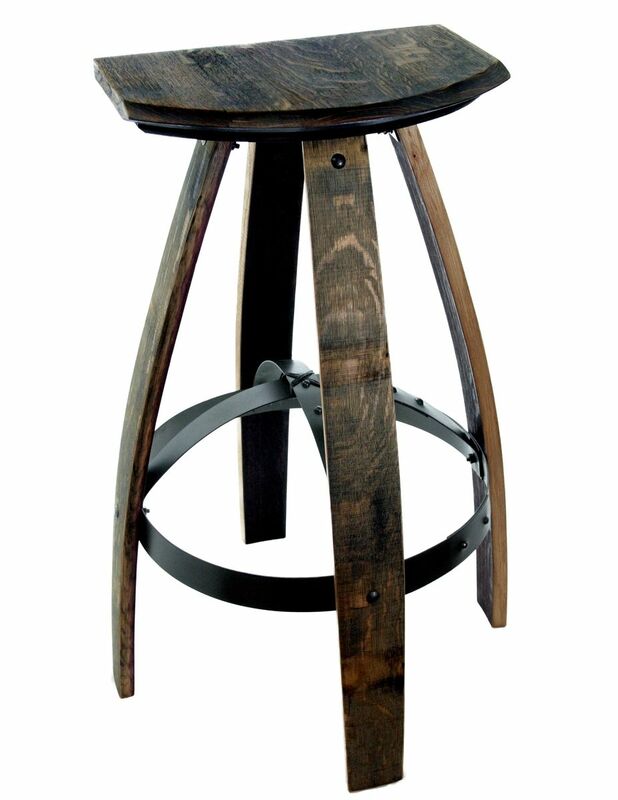 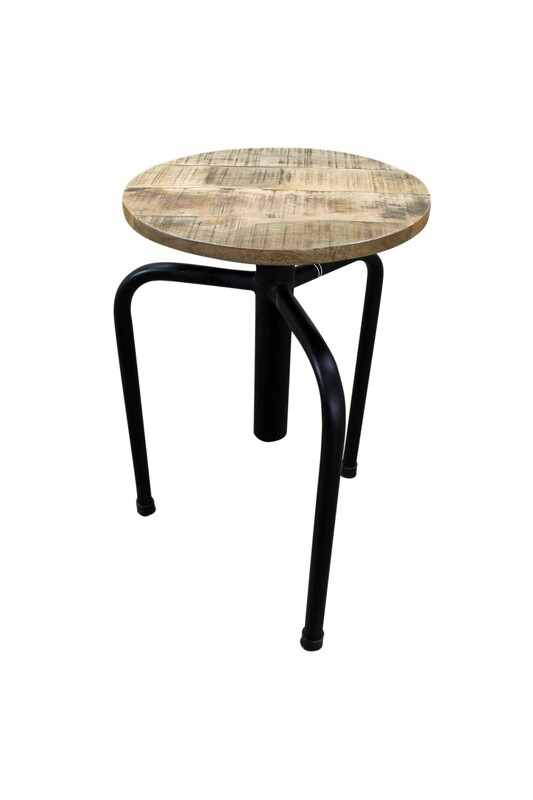 Find more ideas to show industrial style using your bar stools. 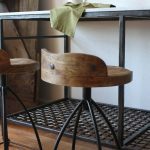 Industrial style is famous with a little bit dark color on its appearance, so when your bar stools style is industrial style, try to show it up more by choosing light things around.